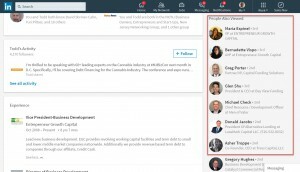 LinkedIn is entitled to some credit for trying to get better at listening to its members and improving the user experience. We can all agree that they could have saved themselves headaches and much hate mail from the user community had they started listening back in October of last year. However, at least they are now starting to make an effort. 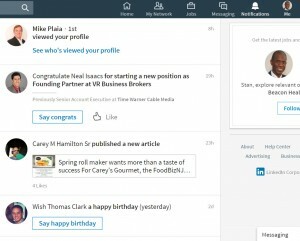 It is also worth noting that the new desktop redesign and the elimination of features like Tags, Notes and radius search were not as result of Microsoft’s acquiring LinkedIn even though these occurred around the same time. Much as some people would like to, we can’t point a finger at Microsoft for the changes we dislike. LinkedIn changed the desktop interface to mirror the mobile design in order to make the user experience consistent across devices. 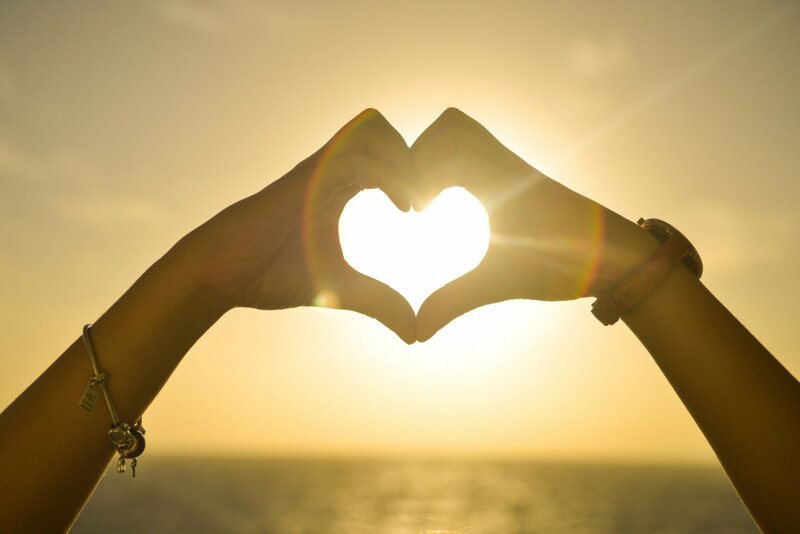 Their hope is that this will help increase user engagement and the results remain to be seen since the roll out was only recently completed. 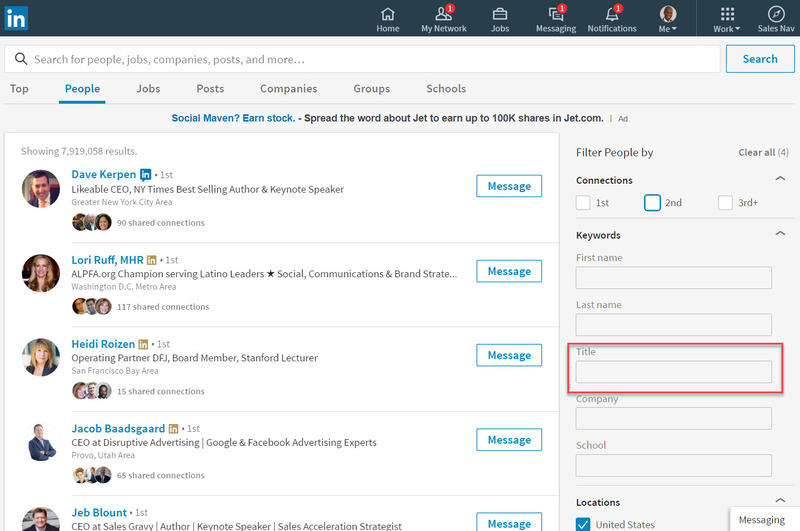 The removal of the Relationship tab (which included Tags, Notes, and Reminders) was announced prior to the rollout of the new user interface. 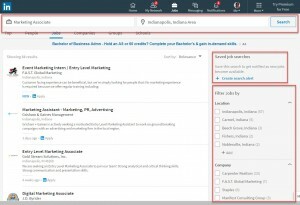 We can always make the case that LinkedIn is under more pressure to become profitable now that it is part of Microsoft, but forcing members to move to Sales Navigator for basic CRM and search features is not nearly enough to change their bottom line from red to black. 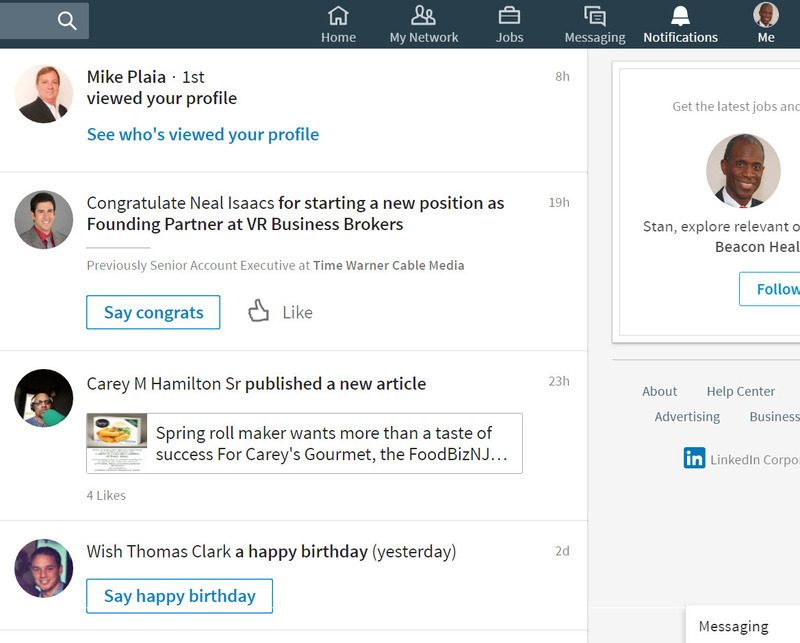 On a lighter note, here are some things that LinkedIn has done right recently. 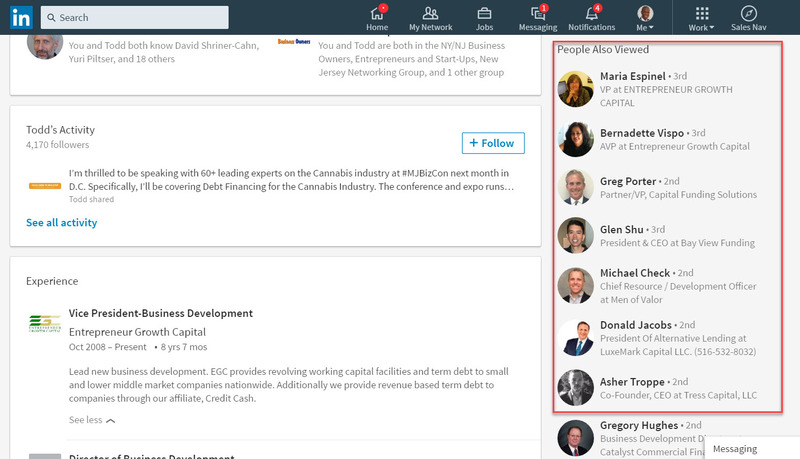 You can find videos introducing new features on LinkedIn’s YouTube Channel. They have to do a better job of publicizing these videos, but they are available. Certain features of the new desktop interface are an improvement. Notifications are much easier to scroll through now. You can page down if you choose instead of trying to pull down the maddening vertical bar on the right which continually returned you to the top of the notifications in the old design. 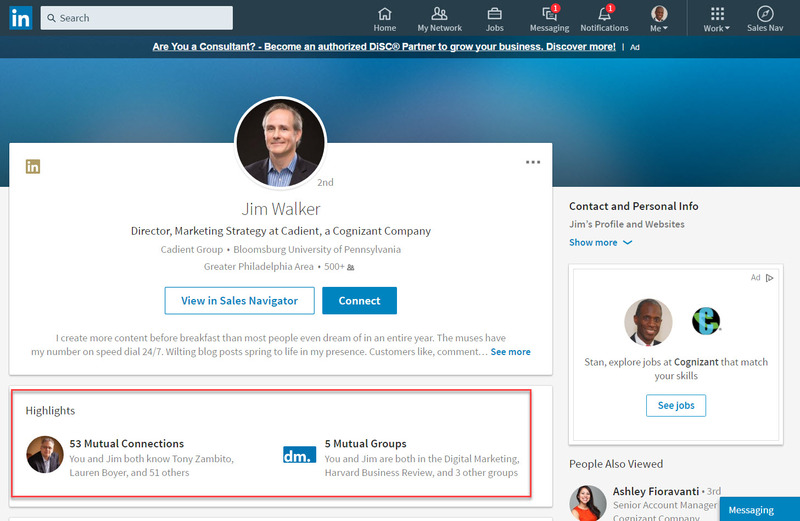 The new Highlights section (Mutual Connections and Mutual Groups) when you visit a profile makes it easier to quickly find people or interests you have in common. 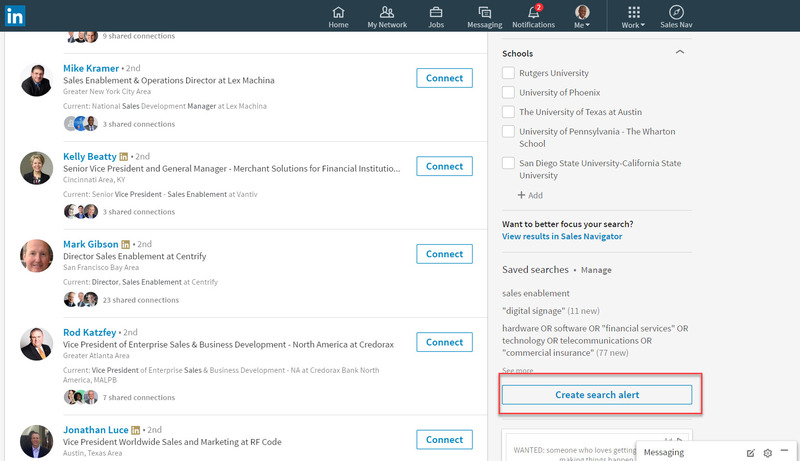 LinkedIn has reinstated Saved People Searches, a popular feature enabling you to save search parameters so you can return to searches that produced good results. 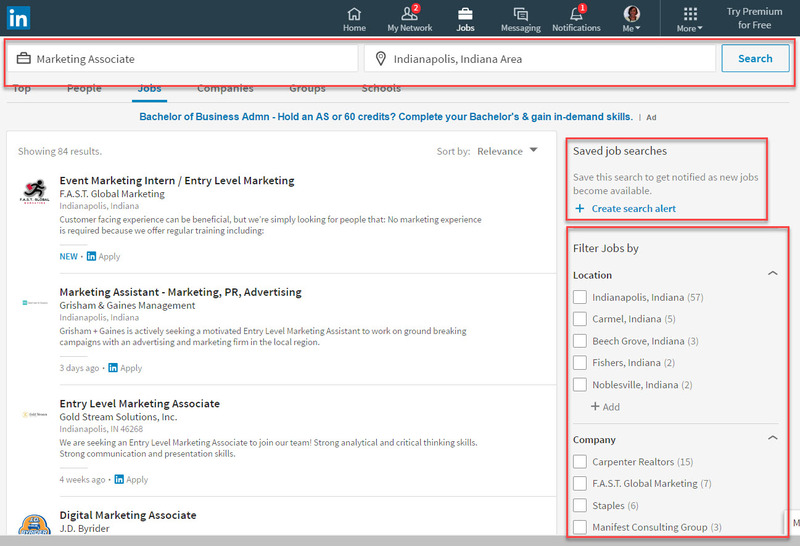 In addition, you can receive weekly alerts when people update their profiles such that they now meet your search criteria. They have also brought back the Title search filter which is an extremely useful feature. You have to look under the Keywords drop down to find the Titles field – strange, but once you know where it is you can always get back to it. 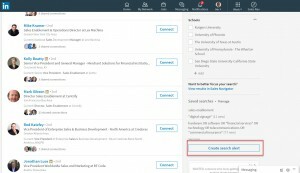 LinkedIn still has quite a ways to go in terms of opportunities for improvement, but are there aspects of the new desktop design or LinkedIn’s recent behavior in general that you find encouraging? 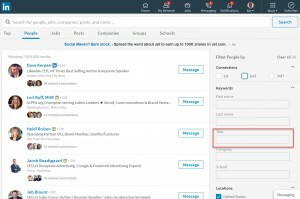 If you would like to explore how you can use LinkedIn more effectively for sales, marketing and professional branding, you can reach me at: stan@shrmarketing.com or 908-463-3485. 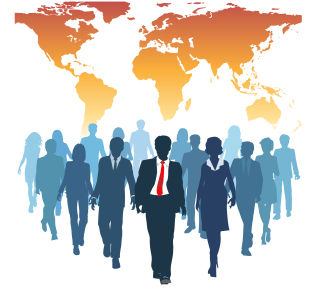 Many of us are networking by meeting people online and collecting business cards at live events. Ideally, we will follow-up with those we have met with a “Good meeting you” email, but then what? Here are some tips for moving from a contact to a mutually beneficial business relationship.